The efficacy and risks of different birth control options are dramatically different today from what they once were thanks to scientific advances and increased awareness of STDs and other factors. 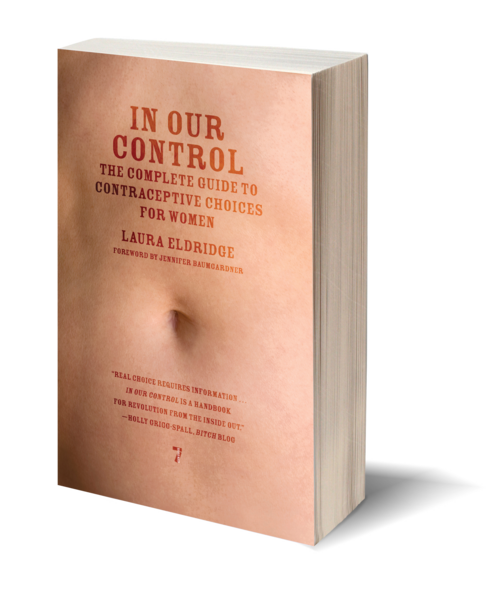 In the most comprehensive book on birth control since the 1970s, women's health activist Laura Eldridge discusses the history, scientific advances, and practical uses of everything from condoms to the male pill to Plan B. Do diaphragms work? Should you stay on the Pill? What does fertility awareness really mean? What about the history and scientific research behind IUDs? Find these answers and more in In Our Control, the definitive guide to modern contraceptive and sexual health. Eldridge presents her meticulous research and unbiased consideration of our options in the intimate and honest tone of a close friend. She goes on to explore large-scale issues that might factor into women's birth control choices, urging her readers to consider the environmental impacts of each method and to take part in a dialogue on how international reproductive health issues affect us all. Whether you're looking for your first birth control method or want to know more about your current contraceptive choice, In Our Control offers the information and practical wisdom you'll need to make empowered decisions about your sexual health. 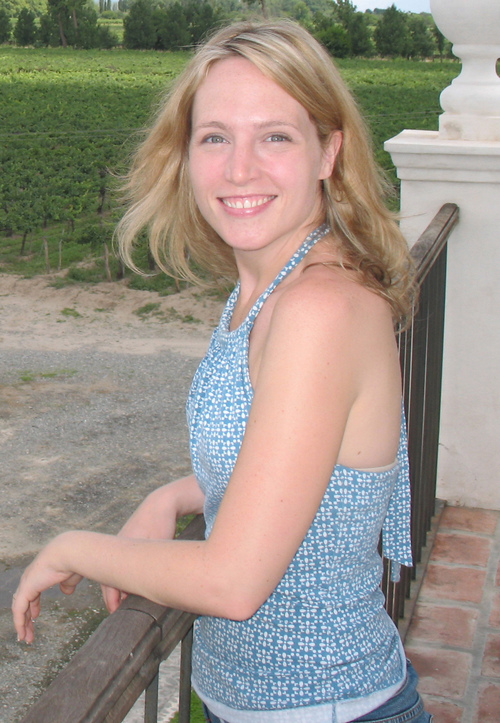 Laura Eldridge is a women’s health writer and activist. She is the author of In Our Control: The Complete Guide to Contraceptive Choices for Women and the co-author of The No-Nonsense Guide to Menopause. She lives in Brooklyn, New York.